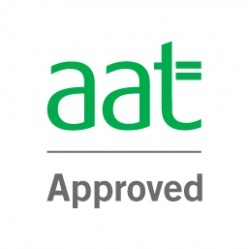 Study AAT courses live online from your computer. Ask, learn and share by studying online classes in your on comfort. The live online teaching is available for both Level 2, and Level 4. Pay as you study option is available for all levels. Level 2 Live Online Course Starts 22nd January at 6pm. Deadline is 10th January. Level 4 Live Online Course starts 29th January at 6pm.Deadline is 15th January. If you have any questions or would like further information, please send email to office@interconuk.org and one of our team member will contact you shortly. This page has been updated on 2. January 2019 11:53.